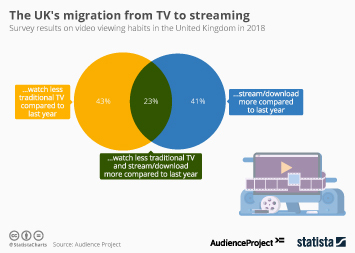 The growing popularity of video streaming services has led to a surge in internet traffic in recent years. 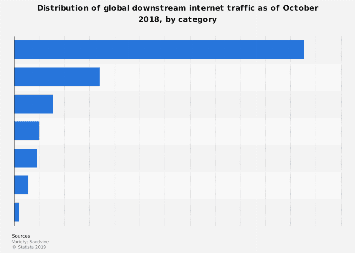 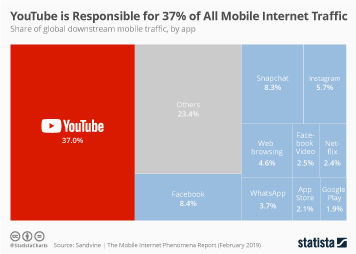 According to Sandvine's latest Global Internet Phenomena Report, Netflix and YouTube account for almost half of North American downstream traffic during peak hours. 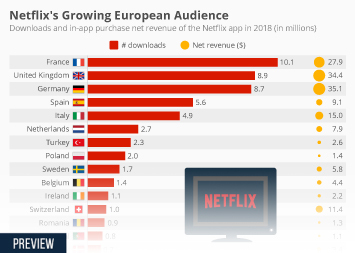 Netflix in particular is putting a serious strain on broadband networks, as many of the company's million subscribers tend to watch simultaneously during peak hours in the evening and on weekends. 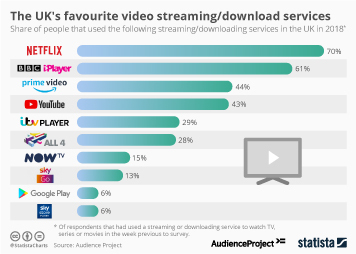 The streaming service's extraordinary traffic demands have even led to a dispute between Netflix and internet service providers in the U.S., as both sides blamed each other for performance issues due to network congestion. 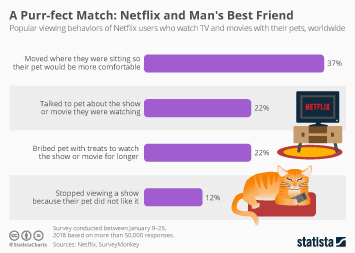 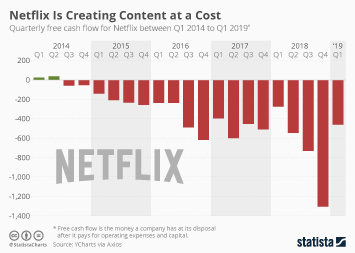 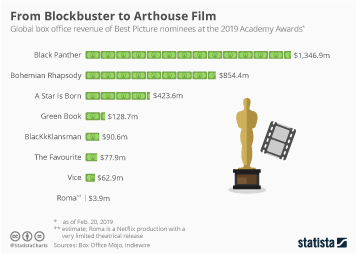 Over the course of 2014, Netflix reluctantly agreed on deals with various ISPs that grant the company a direct connection to broadband networks, thereby bypassing bottlenecks when delivering content to the respective networks. 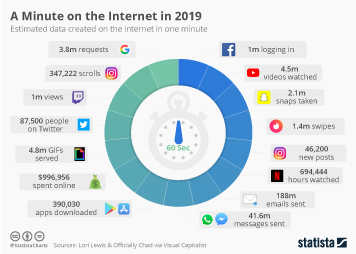 The conflict is part of an ongoing debate about the principle of net neutrality and the question of who should pay for the additional infrastructure needed to meet the ever-growing bandwidth demands of today's consumers. 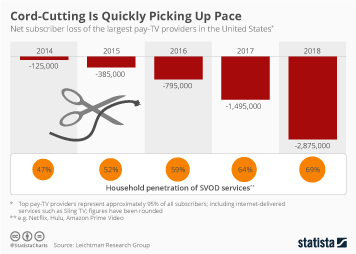 While content providers refer to net neutrality, arguing that ISPs should carry the cost of delivering any content to customers' homes at the promised speed, broadband providers think that companies such as Netflix should carry at least part of the burden, because it's their services that have brought bandwidth consumption to record levels. 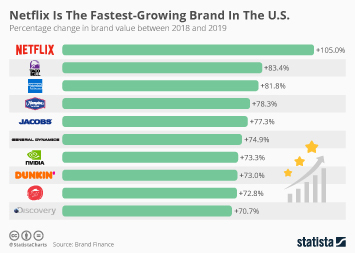 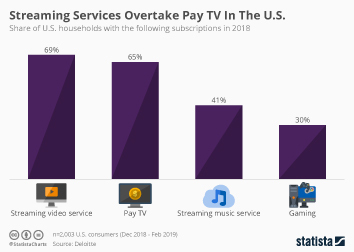 “There is no free lunch”, Jim Cicconi, Senior Vice President at AT&T, wrote in a blog post earlier this year, concluding that none other than Netflix itself should carry the cost of delivering hours and of video content to its subscribers. 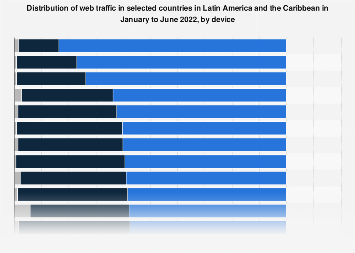 This chart breaks down North American internet traffic during peak hours by application.